"Beachy" jewellery is a category wide as a sandbar, and conjures images of you, fetching in a sarong, wearing a loose, relaxed, cool breeze of a bauble. I started wearing beach jewellery in my twenties...do you remember belly chains? 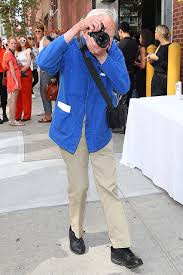 I borrowed my girlfriend Jeanne's to dress up my bikini. Unlike those chains (and I admit, the waist that wore it), a great deal of beach jewellery has staying power, and you can wear a well-designed piece year-round with actual clothes. Just like drinking a glass of rosé in the dead of winter, well-designed beach jewellery will lift your mood no matter the month. Beach-influenced jewellery often uses organic materials: wood, shell, coral, pearl, glass, pebbles. 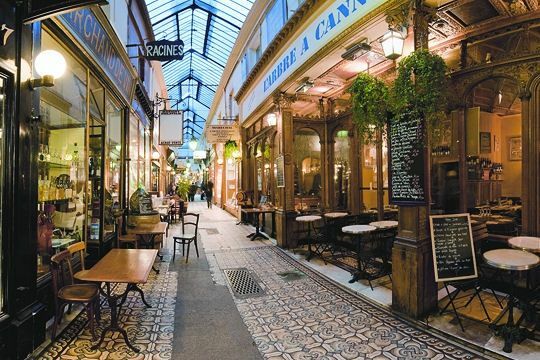 Leather, linen or beader's thread suits it better than heat-holding metals; the effect is light and often a touch bohemian. Pascale Monvoisin is one of my favourite contemporary jewellers. 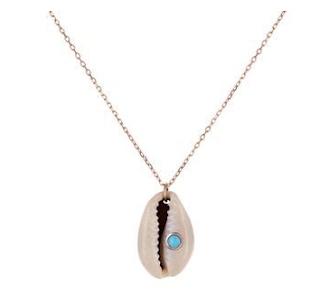 She sets cauri (or cowrie) shells with semiprecious stones to make a light and playful pendant. Shown, 11mm x 17mm shell pendant set with 2.5mm round turquoise; price, $295 at Twist. Wear the Blooming Plumeria necklace as a long rope in summer, and doubled in winter, and be transported to the plumeria-scented air of Maui. Thirty-seven inches of South Sea pearls and lustrous Chinese freshwater keshis insterspered with gold vermeil beads and tourmaline crystals. From Kojima Company; price, $450. 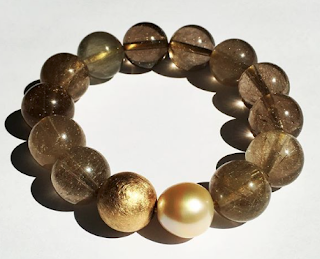 You might recall Chantal's stunning Tahitian keshi pearl bracelet, inspired by a piece of coral she found while diving, and made for her by Janis Kerman. 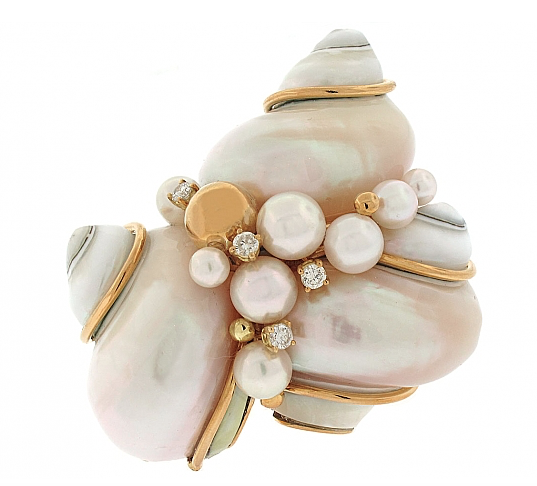 Israeli jeweller Arosha Taglia also makes coral-inspired pieces, set with pearl, sapphire, moonstone and other gems. 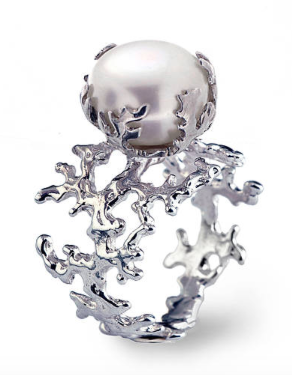 Shown, a sterling silver "coral" branch holds a12mm silver freshwater button pearl; price, about $205. How I love the genuine, undyed Italian coral, pink-peach like a flamingo chick—and if you buy vintage, you are not further degrading the marine environment. 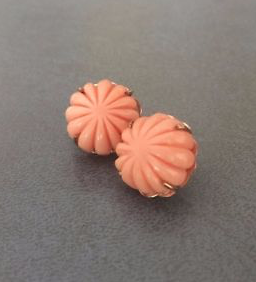 Many persons are watching these carved coral 16mm button stud earrings on eBay, so they may be sold, but I want to show them as an example of the charisma of vintage coral in 18k settings. This pair conjures an elegant old hotel on Capri, with the natural wildflowers in the air. BIN price, $475. 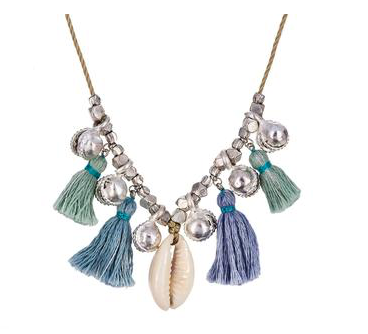 Chan Luu combines cowrie shells, tassels, silver beads and bells into a playful necklace that reminds me of balmy islands and steel drums. On braided cotton, it is cool in warm weather, though I would wear this all year— the colours are interesting (imagine this on a camel sweater) and will layer up with chains or other strands. From Twist; price, $62. Let's watch the sun sink into the waves and finish with a sumptuous, iconic piece. If your beach is Palm, this may be what you wear to dinner. When I began to write this post, I thought, Seaman Schepps, I have to show them. Since the 1930s, this house has put clients like Katherine Hepburn and Doris Duke in exquisite, audacious resort jewellery—and Beladora of course have the sublime example, the Triple Turbo Shell brooch with diamond and pearls. Price, $4, 750. What a fun post to wake up to this morning, especially because I've just been (briefly) on the beach myself, picking up shells. Thanks for this. Your post makes me want to look through my collection to find a piece of beach jewelry. Sometimes it can be a simple piece picked up from a vendor on a beach that has the power to transport. I have some sea glass earrings from Saint Lucia that I really enjoy wearing. Love that over the top shell, pearl and diamond brooch, I can just see it in a swanky Palm Beach setting. 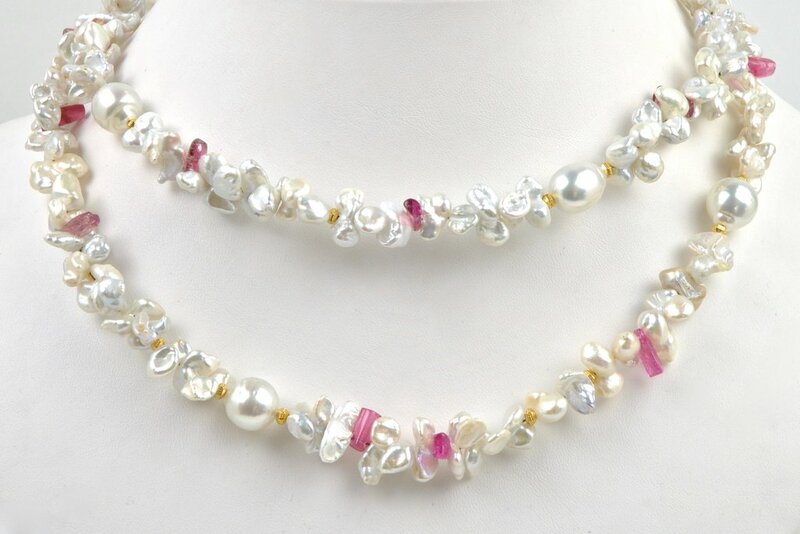 The Plumeria necklace was an eye opener, I haven't seen pearls used in that way before. Thanks as always for the visual feast. One of my favorite pieces of jewelry is a sea glass pendant. It's simply set on a leather cord. I got it at a craft fair. It's Lake Michigan sea glass and it's well, the color of the sea. So are my eyes. Jane: When I was in Northern Michigan (my birthplace) last fall, I saw some beautiful pieces made with Lake Michigan beach glass, a humble material with such beauty. 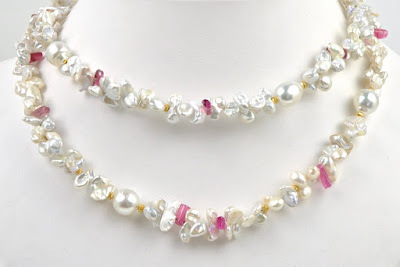 Duchesse, your posts have given a whole new perspective on jewelries, especially pearls. I especially love the necklace with tassel in this post. I have one with beads, instead of shell, bought on sale and its a favorite. Looking forward to the next one. Thank you as always. Summer heat always makes me think of light-hearted jewelry. I love the necklace with the fringes, what a great idea, and the plumeria is lovely as well.